Perdue Split Chicken Breast $0.89 lb. 3 coupon inserts this week: a RP, P&G & SS! Look thru your PC mailers for additional store coupons! PC Bone-In Split Chicken Breast or Whole Fryer - $0.88 lb. Bone-In Pork Country Style Ribs or Pork Shoulder Steaks - $1.69 lb. + saving star Save 75¢ ON any ONE (1) McCormick® Grill Mates® Premium Smoked Sausages 14 oz. 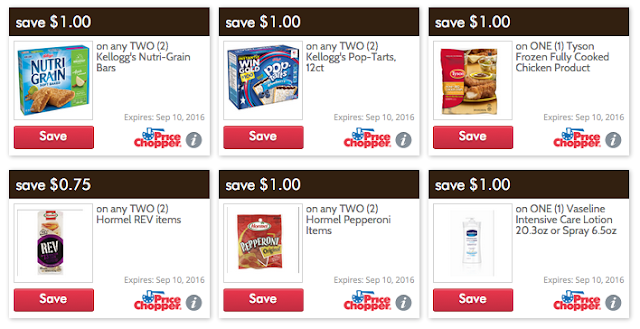 Links & Loops.Expires 9/30/2016.Save $0.75. 21-26 ct. Raw Shrimp - $5.99 lb. PC Off The Bone Ham - $5.99 lb. 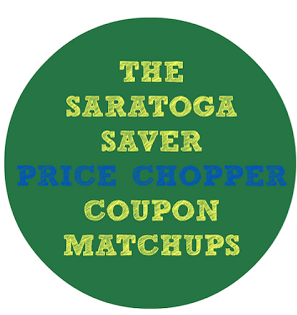 = only $0.14 w/ $0.75/1 & saving star or $0.49 w/ just $0.75/1! + saving star Save 50¢ on any ONE (1) I Can't Believe It's Not Butter!® product (15 oz. or larger).Expires 9/4/2016.Save $0.50. + Save $1.00 on any ONE (1) Dove® Beauty Bar (4pk. or larger) product (excludes Dove Men+Care and trial and travel sizes)..Expires 8/21/2016.Save $1.00. 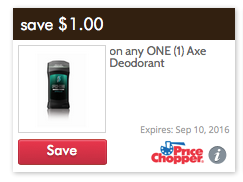 + Save $1.00 on any ONE (1) Dove Men+Care Bar Soap (6 pk. or larger) product (excludes trial and travel sizes)..Expires 8/21/2016.Save $1.00. + saving star Save 50¢ on any ONE (1) Vaseline® Intensive Care™ Lotion (10 oz. or larger) or Vaseline® Spray Moisturizer (6.5 oz.) product (excludes trial and travel sizes)..Expires 9/4/2016.Save $0.50. + saving star Save $1.00 on any ONE (1) TRESemmé® Shampoo or Conditioner product (excludes trial and travel sizes)..Expires 9/4/2016.Save $1.00. + saving star Save $1.00 with the purchase of any TWO (2) Sprayway® products 15 oz. or larger.Expires 11/30/2016.Save $1.00. Can't find the Hellman's Mayo coupon on coupons.com? ?